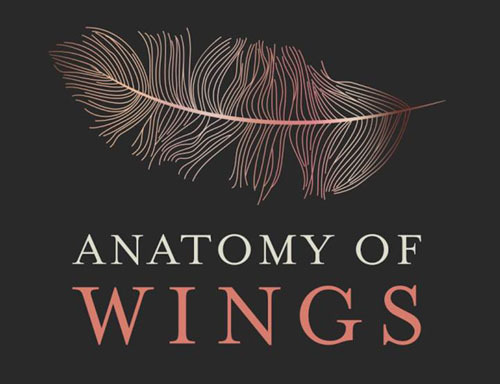 MICA is pleased to be the fiscal sponsor of Anatomy of Wings. 100% of all contributions are allocated to the Anatomy of Wings Documentary. Follow MICA on Twitter (@mica).